In today’s world, pollution is a great problem and if it counts in water too then a quick and definite solution is necessary. Water is one of the most essential elements of nature that is needed in almost every task. In other words, we may say that water is life. We, at Mitch Clemmons Plumbing, offer you the best Water Softener Service in California. 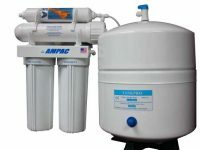 If you need a basic filter replacement or water softener or installation of a whole house water system, then we provide you with water Softener Installation services in Long Beach CA. Most importantly it is a money saver on use of shampoos, detergents, and soaps since only a small amount of it will suffice your purpose. 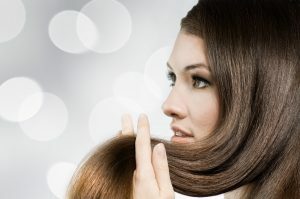 Your skin will remain soft and hair will have a silky look in the near future. The overall cleaning process will be much easier. As clean water will cause less harm to the plumbing system, you will save a lot of money on energy costs. The shower walls in the bathroom will not have any deposit of hard water. Again adding a water softener and drinking water system increases your home value. We also help you in keeping your clothes bright, soft and cleaner. Lastly, it prevents plumbing scale extending the life of those household appliances. Thus, our water Softener Installation Services take care of your health by providing more nutritional water to you. We provide you with the best Water Softener Service in Long Beach, CA that includes a reserve osmosis system at your kitchen sink. It takes the soft water to next level by making it perfect for drinking and your cooking purposes. We also install hot water machines that allow hot water available right at your kitchen sink which is good for making coffees, soups, tea, etc. We come up with a wide variety of services for your home and office. If you want to have a routine maintenance for your water filters and equipment at a very reasonable price, then call us immediately at our office numbers. Our Long Beach Water Softener Installation Services experts will get back to you as soon as possible. 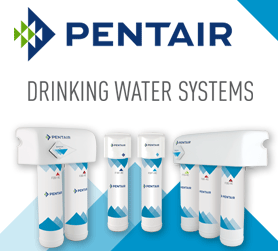 Pentair provides drinking water solutions in one, two and three stage systems for all the clean drinking water your family needs. 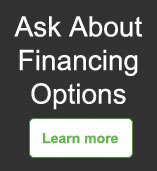 Get terrific water softeners without paying too much! Genesis Water Technologies offer chemical free solutions for drinking water systems including reliable modular systems. Reverse Osmosis Units provide "bottle water quality: water for your home or business!